Wow! What fantastic homework from Year 3. 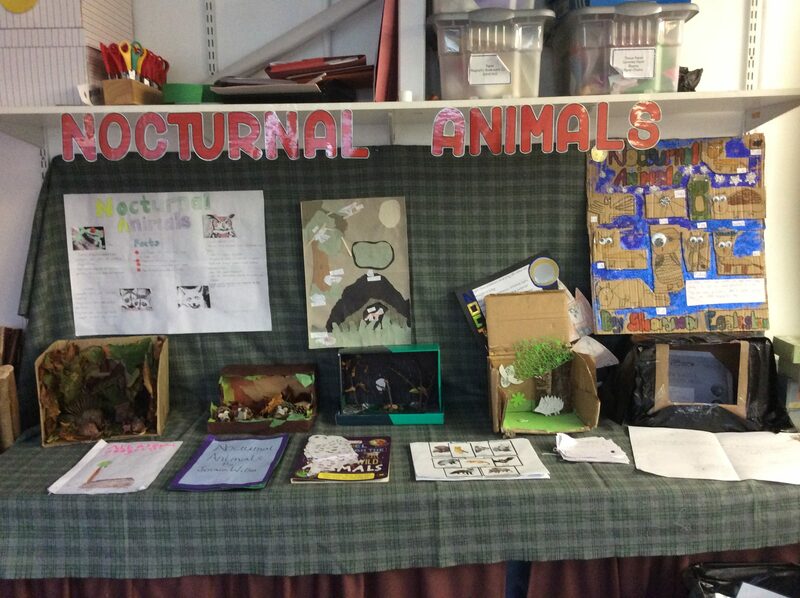 Children have worked so hard on their projects and have produced some fantastic work. I am very proud of them. Well done.